Once the itinerary for your African safari has been decided and the trip has been confirmed, that's when the "So, what exactly do I pack for a safari?" question comes up. One of the biggest issues when deciding what to pack for a safari is the weight and size of your luggage. The small plane flights that take guests from camp to camp have strict limits on both. The pilots will often be the ones to load the luggage in the hold, and soft-sided bags are necessary in order to squeeze and push your belongings into the small cargo space. It's imperative that the planes be balanced out for safety, so even a passenger's weight is calculated in. Luckily most camps that you fly into will also offer laundry services as well as a full range of shampoo and soap. The key phrase is dress down — a safari is not a fancy affair by any means, and even the most luxurious camps will not expect you to dine in anything fancier than khaki pants and shirt. You truly can survive with enough clothes to last you 3 days if you plan on getting your clothing laundered. Nearly every camp or lodge will offer same-day service. If you have been shopping in Cape Town before you start your safari there are baggage services that can fly your bag safely to Johannesburg, or any other airport, for you to pick up after your trip. 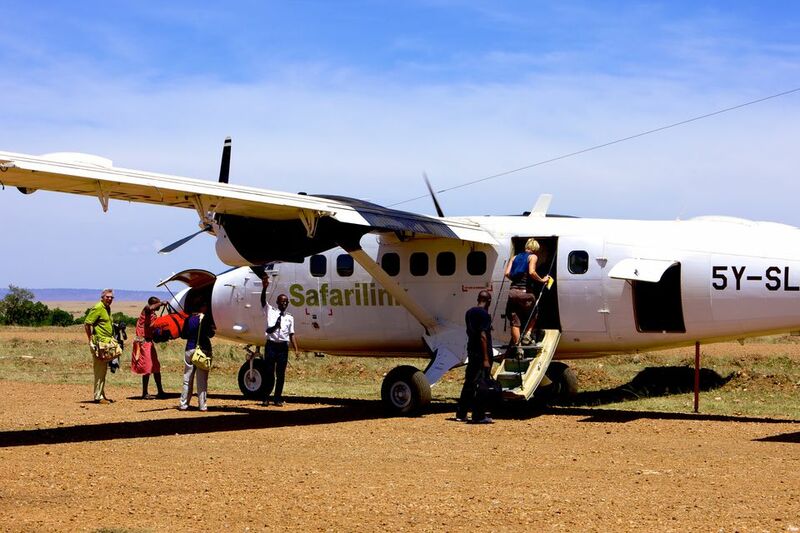 Also, most charter companies will keep your excess luggage for free while you are on safari (just confirm you are returning to the airport you left your luggage at). If you are a keen photographer with bulky equipment or just cannot figure out how to pack light, you can always buy an extra seat for your excess luggage and bring it along with you. What follows is a basic safari packing list. Remember, it's important to pack light especially if you're taking charter flights between parks because the baggage weight is limited to 10 to 15 kg (25 to 30 pounds) maximum. Pack your belongings in a soft-sided bag that is not larger than 24 inches in length. Every camp or lodge will have a basic first aid kit on hand, and most safari vehicles will too (especially those operated by higher end camps). It's still handy to bring your own small supply of sanitizer, Band-Aids, aspirin, etc. Many safari camps and lodges now support local community initiatives in and around the wildlife parks, reserves, and concession areas. Please ask if you can bring any school supplies, medical supplies, clothing, or other light objects that will help these projects. The website Pack For a Purpose has some good suggestions on how to efficiently pack these sustainable items, as well as lists of specific requests from lodges around Africa.